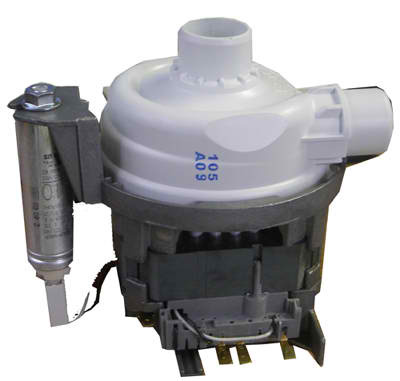 00239144 Bosch Dishwasher Motor Pump. Replaces 1042021 239144 266511 AP2826384 BSH 239144 BT-266511 BT-491434 PS1247563. WE CANNOT SHIP THIS ITEM TO CANADA.